What is a body beside a person, a structure, the hull of a ship? Can there be a body of hope, of sorrow, of dreams, of poetry? And what of writing? How does it move us, help give shape to thought and experience? 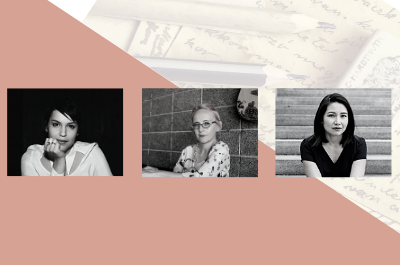 Join us as we explore The Written Body with poet Eloisa Amezcua, memoirist Andrea Avery, & novelist Kirstin Chen. Moderated by writer María Isabel Álvarez. Audience Q&A to follow. 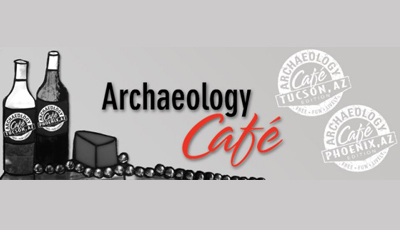 New City is located at the NW corner of Central and Culver, across the street from Arizona Humanities & Burton Barr Library. Free parking available and accessible. Five minute walk from light rail.